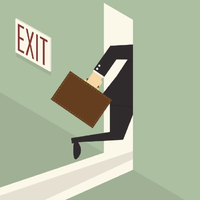 You’ve likely heard about a decline in the number of Defined Benefit plans. 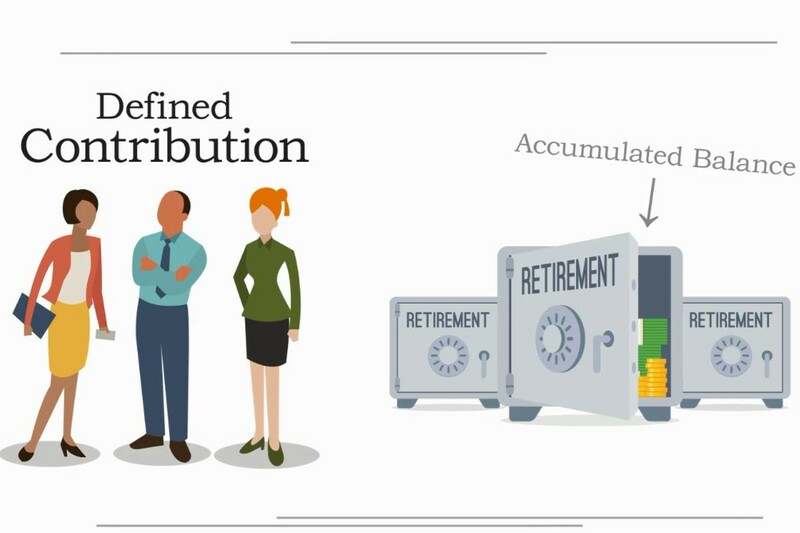 But the reality is a DB plan is still a great tax and retirement savings vehicle that can produce superior retirement outcomes for the right client. Are you one? 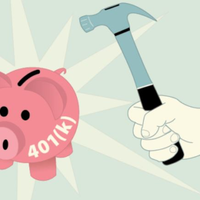 Most people can contribute to their 401(k) without worrying about exceeding the annual contribution limit. If you’re under 50 years old, that’s $19,000 a year. If you’re 50 or older, it’s $25,000. 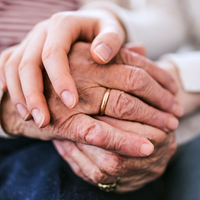 But a small and important segment of the population has the ability– and desire –to contribute significantly more to their retirement account. 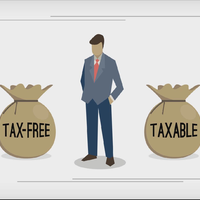 If you’re looking to save even more on taxes and put up to six figures per year into your retirement account, a Cash Balance plan may be the right choice. 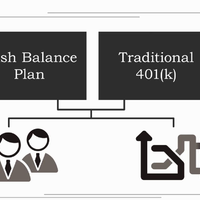 A compelling feature of a 401(k) plan has always been the opportunity to contribute money from your current income on a pre-tax basis today - let it work for you over the years - and then pay taxes on the accumulated balance as you withdraw it in future. 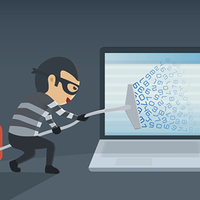 We are writing to alert you to the increasing national incidents of fraudulent activity with regard to 401(k) accounts and pension plans. Unauthorized distributions, loans, and transfers not only can wipe out employees’ life savings, but expose plan sponsors, administrators and their service providers to state and federal fines, lawsuits, and damage to a company’s reputation. Each generation faces challenges integrating with older generations in the workplace. 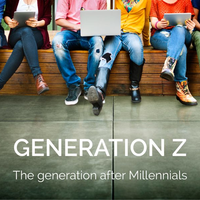 Gen Z is no different in their quest for meaningful work that aligns with their values. Just as they have much to learn when they enter the working world, they also have much to offer. Exposed to the global marketplace at an early age, they tend to have an entrepreneurial streak and are open to new ideas. 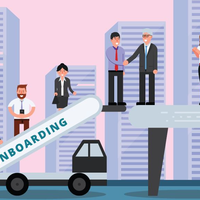 Effective onboarding of new employees can mean the difference between keeping good talent and spending valuable time and resources struggling to fill teams. If your onboarding is lacking or simply not working for your company, try folding in the techniques and insights of some industry experts who have perfected this crucial step to business success. Employees quit without notice. There are no explanations given and an employer’s attempts to reach the person are fruitless. The problem is happening across all industries and pay levels. 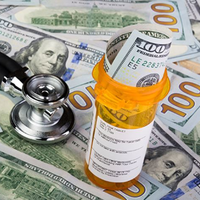 Unless you are one of the lucky few with a lifetime medical plan paid for by your employer, health care costs are one of the largest expenses in retirement and can take a significant bite out of your savings.